Strange Music is putting the finishing touches on the forthcoming album from acclaimed rapper Prozak. 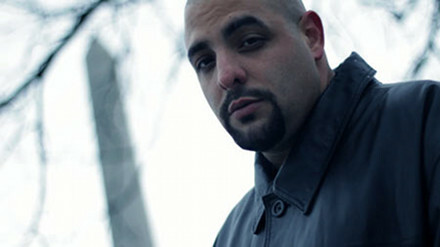 The Michigan rhymer will release Paranormal, his second solo album, in the first half of 2012. That also makes Prozak being on Strange Music — the No. 1 independent rap label in the world — a natural fit. The Saginaw, Michigan-based artist has embarked upon several tours with Strange Music and has worked with several of its artists, including Tech N9ne and Brotha Lynch Hung on “My Favorite”, a standout selection from the just-released Tech N9ne Collabos album Welcome To Strangeland.